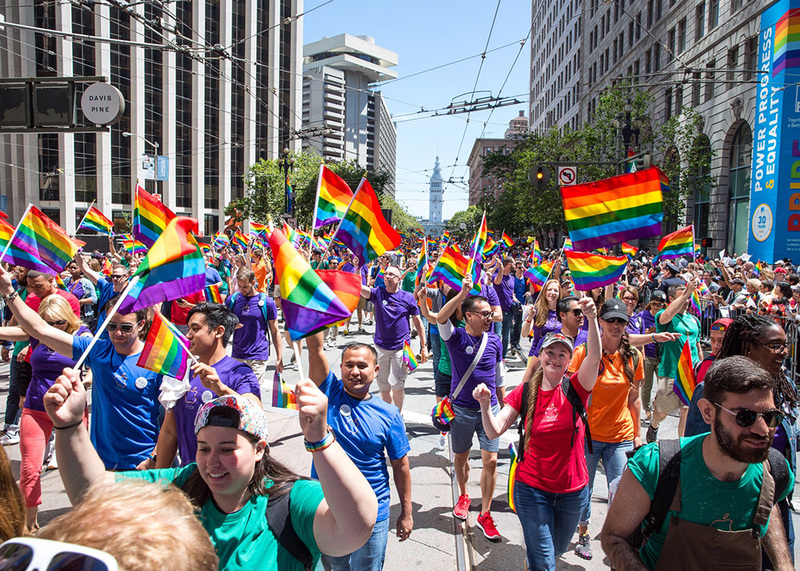 Apple received a perfect score of 100 from the Human Rights Campaign in its latest Corporate Equality Index. Google, which had previously achieved full marks, was suspended from the index. It allowed an anti-LGBTQ app to be available on its Play Store. Apple had removed the app in question. The top-scoring companies on this year’s CEI are not only establishing policies that affirm and include employees here in the United States, they are applying these policies to their global operations and impacting millions of people beyond our shores. Apple is well known for advocating LGBTQ rights. Tim Cook is one of the few openly gay CEO’s of a major firm in the U.S. In December, Apple removed an app from Living Hope Ministries that promoted conversion therapy for LGBTQ people from the App Store. Google only pulled the app from its Play Store today, following the announcement from the HRC (via TechCrunch).